Richard is the founder and CEO of moo.com, one of the world’s fastest-growing print businesses. Launched in late 2006, MOO is focussed on disrupting the trillion dollar print industry, with its unique approach to design, technology and operations. This has allowed it to sustain industry-leading NPS, gross margin and top-line growth for a business of its size. To date, MOO has served millions of customers in nearly 200 countries and employs around 600 people across 6 locations in the UK and USA. Before founding MOO, Richard worked for the design company Imagination, other past companies also include sorted.com and the BBC. Richard served on the board of Seedcamp and was a non-Executive Director of Ladbrokes PLC between 2012 and 2016. In October 2016 Richard joined N Brown PLC as a Non-Executive Director. 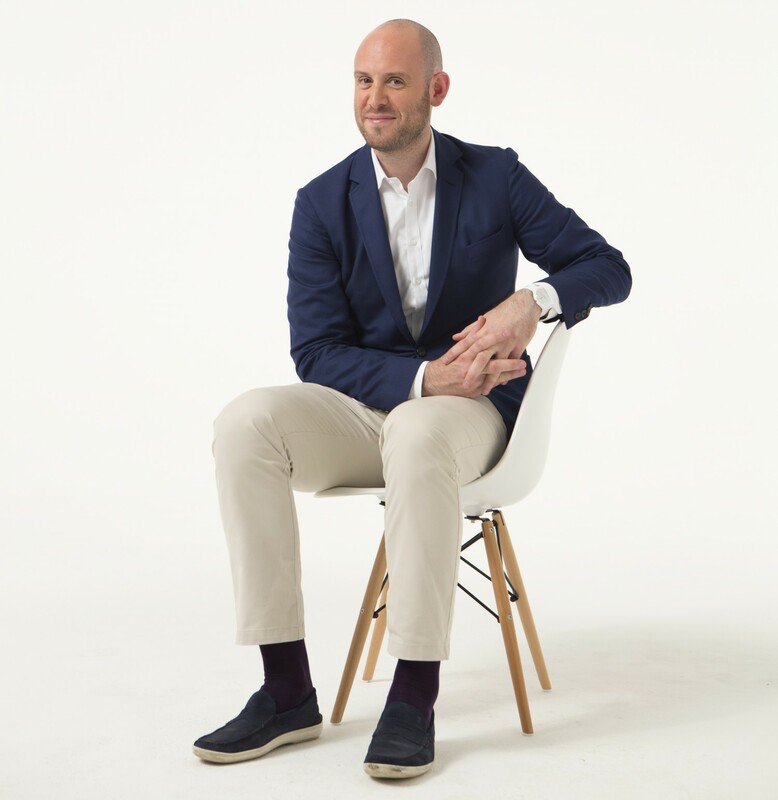 Richard has been featured in the ‘Wired 100’ and ‘Media Guardian 100’ lists, was named amongst the Telegraph Newspaper’s ‘1,000 Most Powerful People in British Business’, and was ranked in the Guardian Newspaper’s top 10 most influential people in digital media. Richard is also an Ernst & Young Entrepreneur of the Year, a member of the International Academy of Digital Arts and Sciences and the Young Presidents Organisation. Richard was awarded an MBE for ‘Services to Entrepreneurship’ in the Queen’s 2015 New Year’s Honours.